Go for your personal best in ultimate comfort and style. 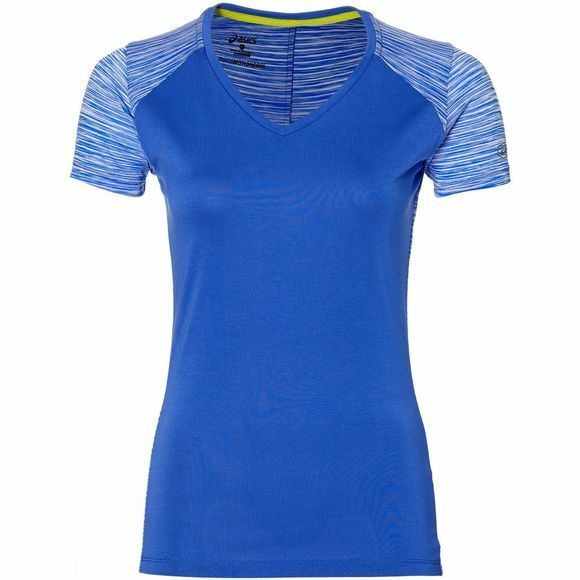 This short sleeve women’s running top is a great choice for any type of runner. Stay comfortable during your workout. The material, enriched with ASICS MotionDry technology, wicks away moisture from your skin as you run. Have nothing hold you back. 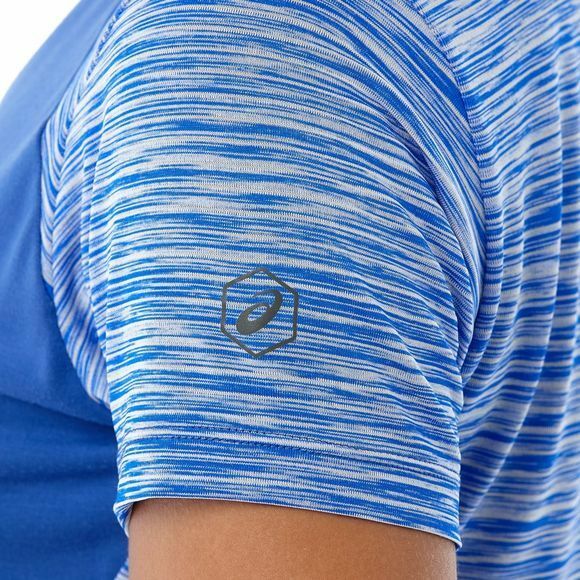 The raglan and set-in sleeve combination means you have optimum range of movement.